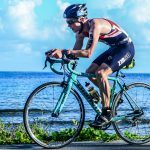 If you ever thought of trying to participate in a triathlon, you certainly had the impression that it seemed impossible, even if you are an active person in your spare time. Knowing that you are not the only person who believes this, the idea of triathlon itself seems terrifying, tiring and only for professionals who have years of performance sports in the back. But it’s not as terrifying as it seems. Today, triathlon is a very popular sport and every year thousands of women and men participate, either in search of fitness or rewarding or fun challenges. 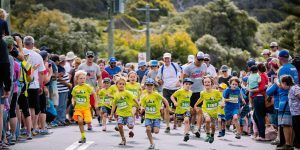 Even more interesting is the fact that triathlon competitions with a very high frequency have begun in the last years, some of them even for children. 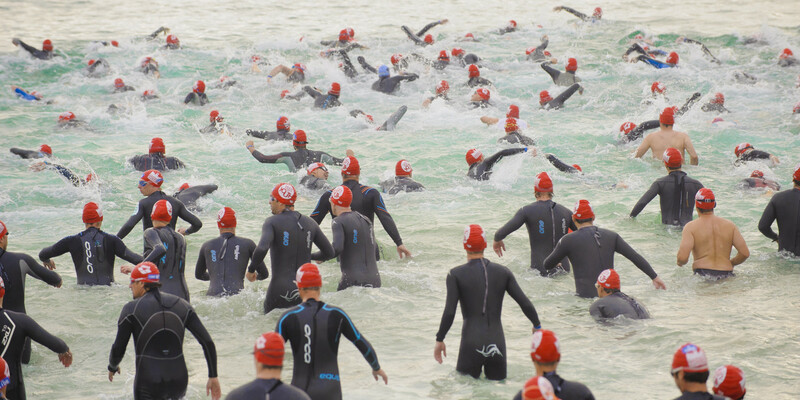 Indeed, you can no participate in a triathlon without a training of at least 3 months in order to be prepared. 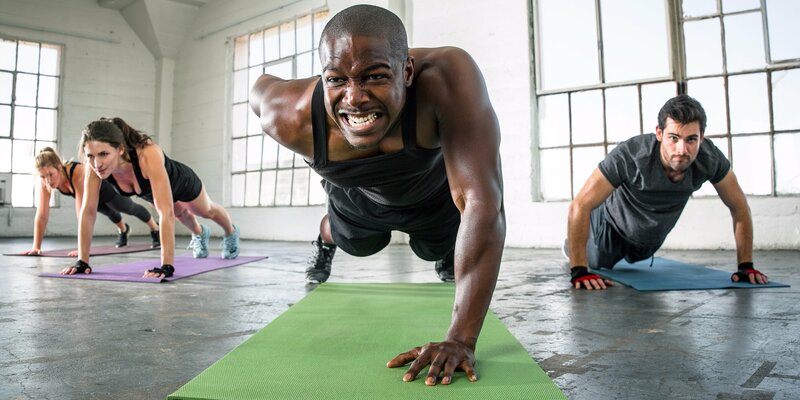 But those who participate constantly enjoy beneficial effects, benefits such as: improving metabolism, slimming and toning, showing and feeling younger, more energy, cardiovascular health, more productivity, less stress, more confidence in you and optimism at maximum odds. Awesome, right? 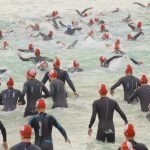 Whether you are participating in a triathlon for the competition itself, for the benefits it has for the body or simply for fun, then you need to know a few things about this sport, which involves three tests that consist of different sports (swimming, cycling and running) and which take place without interruption, being always timed. 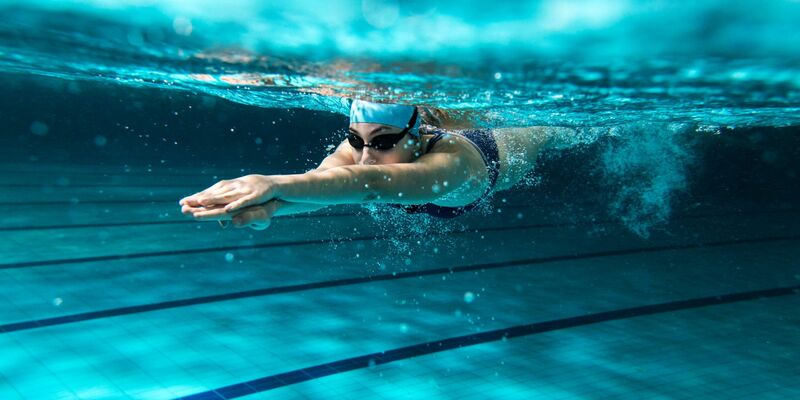 In triathlon competitions, the swimming test is the shortest, but it is the one that the participants fear the most. Specialists say the secret lies in staying calm and relaxed when you swim in the competition. The worst thing is to hurry, you’ll just get tired and worst, you get into a panic. You have to keep your energy for the next evidence, so move smoothly through the water and set your own rhythm, even if you have the impression that everyone else is passing by. 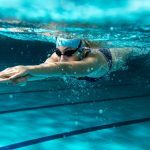 If you have never swum in a competition so far, you certainly need training before your first triathlon. Start 3 months ahead and call a coach to correct your movements and learn tricks to save your energy. As for the equipment, here you will need a swimsuit, a swimming helmet, and protective glasses. In time, you will participate in longer and more complex competitions and for example, for an off-road triathlon, you will need a cross-country bike or mountain bike. To begin with, choose the bike that fits perfectly to your height. If you have experience in cycling, then you know that cycling shoes are a must-have, which helps you enormously save energy and improve speed and of course you will also need equipment: cycling clothing, a helmet, and cycling goggles. Do not forget that you need to train in long races before you participate in a triathlon, however simple it may seem. People from around the world engage in different sporting activities. These range from internationally known and popular games to the local and traditional ones. There are festivals and competitions which take place for the promotion of the games and garner huge participation. For instance, games featured in olympics get promoted separately with local and international tournaments. These games include swimming, running, cycling, gymnastics, skating and etcetera. There are extensive training run by both independent and private and state bodies to provide adequate training to people in order to enhance their expertise. 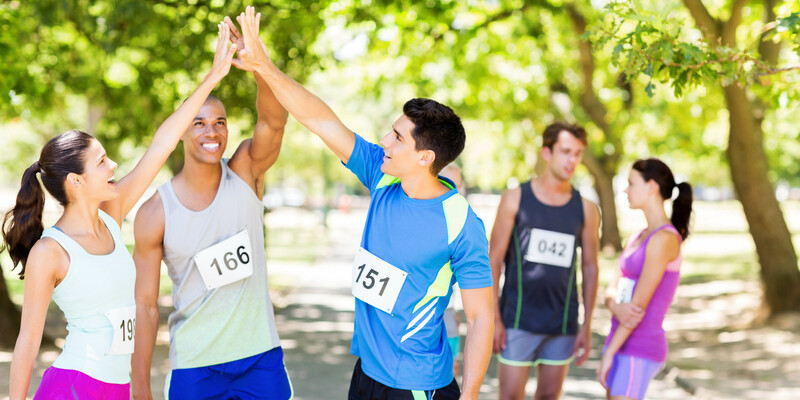 Among these, there is a popular sporting event known as the Triathlon. It is taking place all across the world especially in the European countries and in North America. Triathlon is a multi-sport race which features three different sports. 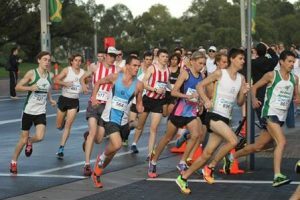 It is a continuous race which follows a particular sequence as set by the organizing body. Mostly, it includes swimming, cycling and running. Triathletes partake in these fastest course competition which including specific and timed transitions between the different races. There are areas designated for transitions which store apparels, equipments and other things required in each particular race. Triathletes stop at the transitioning areas for switching from swimming to cycling and then cycling to running which make a total of two transitions. The switching time is included in the race. There are several international bodies such as International Triathlon Union which is responsible for bringing triathlon to the olympics. 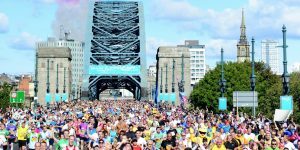 Other bodies include World Triathlon Corporation and International Ultra-triathlon Association which convene independent international championships. The Triathlon Hide-Away provides different training packages during the entire year. One can easily pick and avail the extensive training that they provide as they do not have any set dates. They have experienced trainers with a wide range of expertise. They conduct numerous sessions including pedal stroke analysis, Strala yoga, swim smooth and run-coaching. 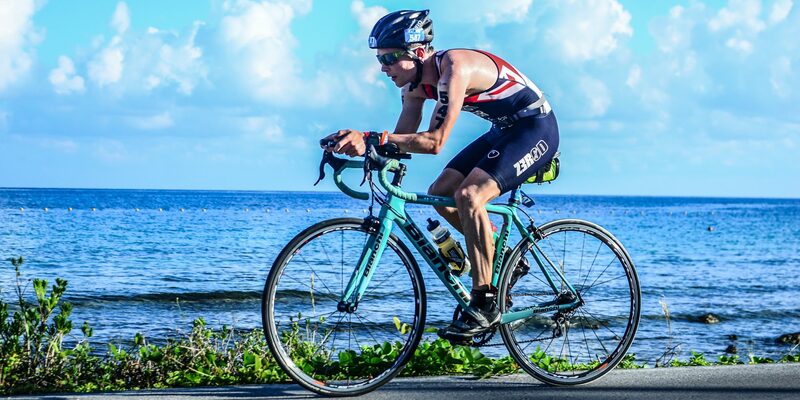 Located in the UK, it covenes triathlon training camps throughout the year. It has expert panel of coaching which provides focused training in each area, especially swimming. It also conducts camps in other european countries. It is currently registering for a program in September 2018 in Wimbledon. Another training organization, SFT provides extensive courses and training in its seasonal camps. These are organized in different parts of Europe. With an expert panel of trainers, it provides focused coaching to individuals with constant feedback. In its recent camp organized in Italy, it offered different packages which included travel to/from UK, accommodation and meals and other supporting amenities.